A variety of methods is available for control of weeds, either by farmers or gardeners, other professionals or individuals. Amongst farmers and gardeners, chemical spraying is common, however, chemicals can be expensive to use, difficult to apply in wet or windy weather, and very important, many are polluting the water and the soil itself. 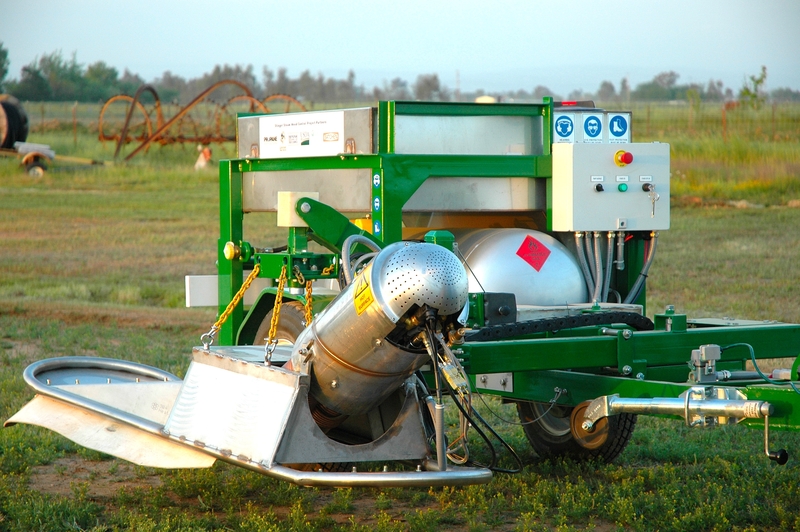 Chemical spraying can also delay crop harvesting. Growers may also face herbicide restrictions because of environmental regulations or sensitive crops. Furthermore, as interest in organic farming continues to increase, consumers begin to demand organic foods from more sustainable production methods. Organic farmers, who cannot use conventional herbicides, often rank weeds as their number one challenge. Weed control alternatives are often time consuming and cost prohibitive for these farmers. Many face the prospect of weeding by hand or using expensive organic herbicides. 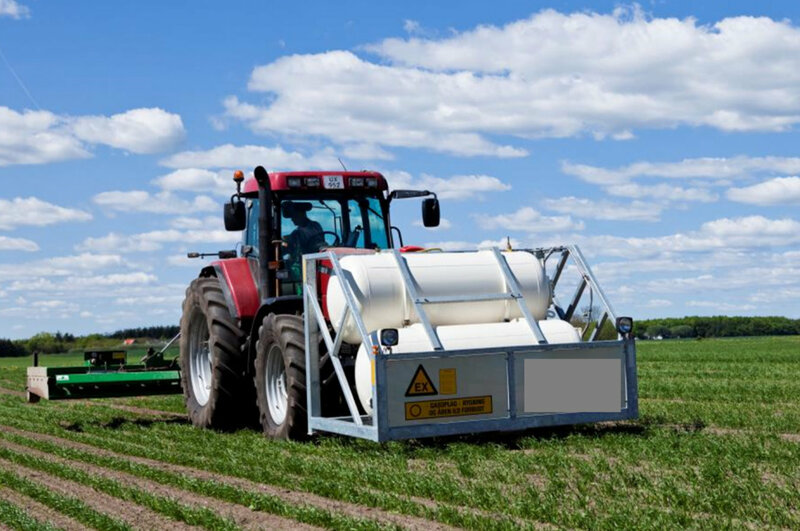 A common alternative to chemical spraying is mechanical cultivation where repeated machine cultivation runs can temporarily control weed growth. However this requires several runs in a season and promotes soil erosion, exacerbating other environmental problems. Frequent tillage also results in soil moisture loss, which is a critical issue to farmers who regularly have to deal with restrained water resources. Modern consumers and growers alike are also increasingly concerned about groundwater protection and food quality. Similarly to farming, weed contol is also an important need and activity for municipalities in gardens, roads, pavements and also at home gardens, hotels, restaurants and other commercial establishments. 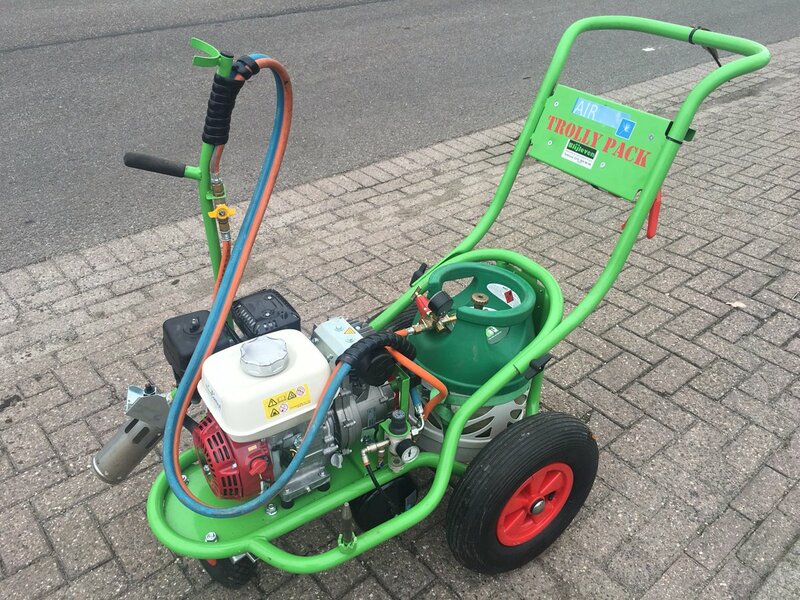 The development of alternative chemical free weed control methods has been accelerated recently promoting sustainable farming practices, and weed control methods using LPG. LPG flamers and torches of various sizes and configurations are being now largely adopted for agricultural, commercial, professional and domestic needs.